On behalf of the Board of Directors and Search Committee of the International School of Helsinki in Helsinki, Finland, we are pleased to announce that Ms Kathleen Naglee has been appointed as the new Head of School beginning in August 2018. Ms Naglee is currently Director of the International School of Estonia, in Tallinn, Republic of Estonia. She has also served in other positions in Moreno Valley Unified Schools in Moreno Valley, California. Ms Naglee earned a BA in Geography and Urban Studies from Temple University in Philadelphia, Pennsylvania. She also earned an Education Credential from the University of New Mexico, and an MA from West Virginia University in Morgantown, West Virginia. The International School of Helsinki Board of Directors, the ISH Search Committee and Search Associates would like to thank all candidates who expressed interest in the Head of School position, and to everyone who assisted and supported the search process. 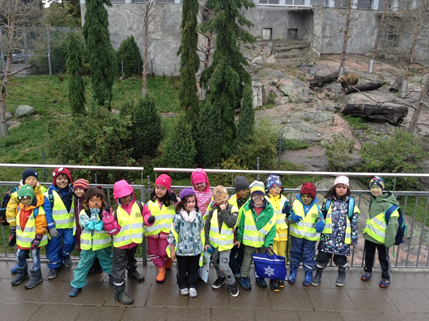 The International School of Helsinki (ISH) is an IB World School authorized to offer International Baccalaureate programmes to students aged three and upwards, from Early Years to Grade 12. The School is divided into two sections: Lower School (Discovery to Grade 5) and Upper School (Grade 6-12). ISH enrolls approximately 360 students from over forty different cultures. We serve mobile expatriate families and Finnish families seeking a genuinely international education. The School is accredited by the New England Association of Schools and Colleges (NEASC) and the Council of International Schools (CIS). ISH is committed to the holistic development of each student while respecting individuality and diversity. This commitment is symbolized by the school logo, the ISH snowflake, and is articulated in the school motto, “Each one is unique.” Our Vision for the School is ‘To empower our students and inspire one another to take thoughtful action’. The greatest strength of ISH lies in the continuing efforts to put these words and ideas into action and to verify our success. The school’s mission is to provide excellence in education through a caring and diverse environment that encourages the holistic development of each student. 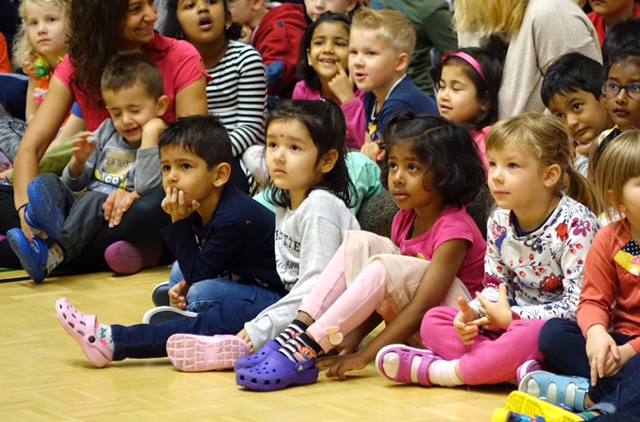 The International School of Helsinki is an inclusive school that accepts all students provided we believe they can be successful within our three IB programmes - PYP, MYP and DP. 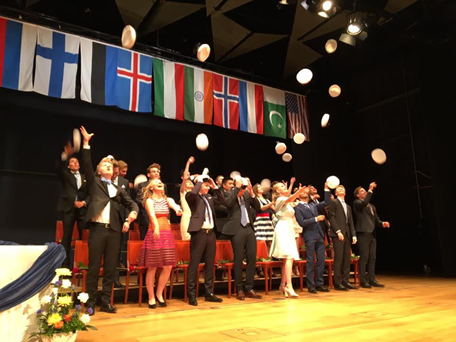 We also offer a US-style graduation diploma to students who are not a good match for the full IB Diploma. ISH became Finland's first fully IB accredited school in 2005. The language of instruction is English. Spanish, French and Finnish (as well as Finnish Mother Tongue) are offered as foreign languages. The English as an Additional Language (EAL) programme provides support for identified students. The school also offers a well-developed programme for students with learning needs. Under the leadership of our Individualized Learning Coordinator, we have two social and emotional counselors, an educational psychologist as well as dedicated student support and EAL professionals. ISH offers a vibrant and varied after school activities programme. Our Upper School students participate in activity and sports competitions as part of the CEESA network of schools. 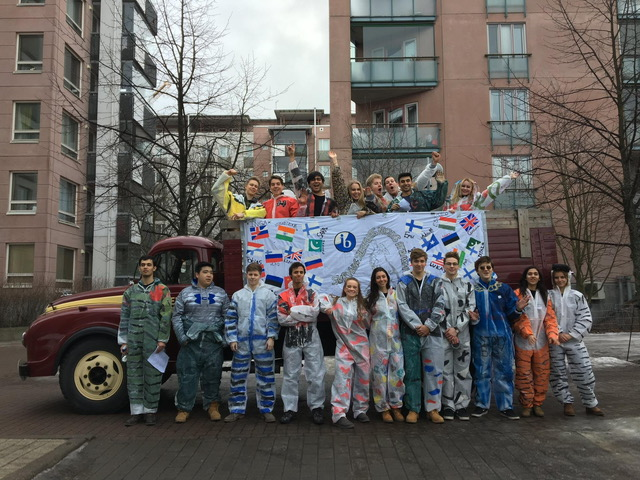 We are a unique school in Finland in our philosophy, our pedagogy and our intercultural outlook. Increasingly, we are also incorporating some aspects of the excellent local system into what we do such as going outside (in all weathers!). 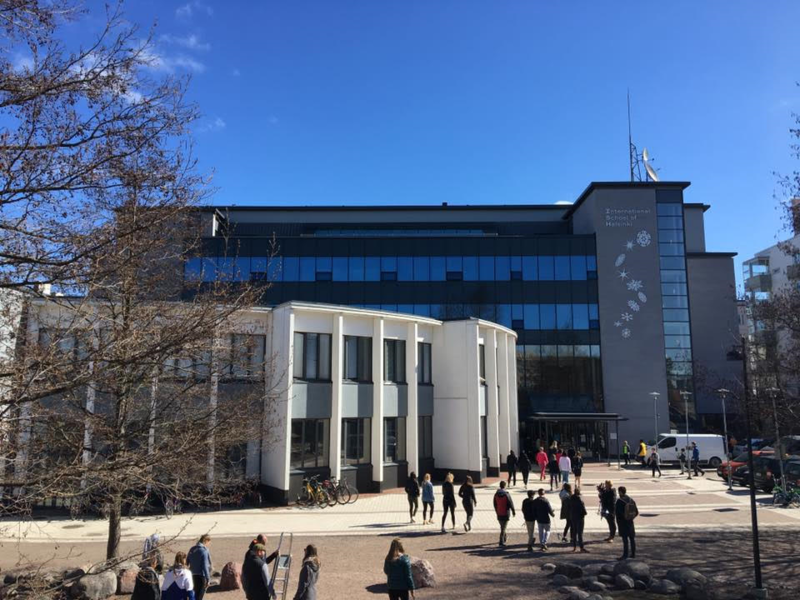 The School’s professional culture reflects non-hierarchical Finnish society. Our educators are trusted to innovate, take risks with their professional practice and to take good care of our students. 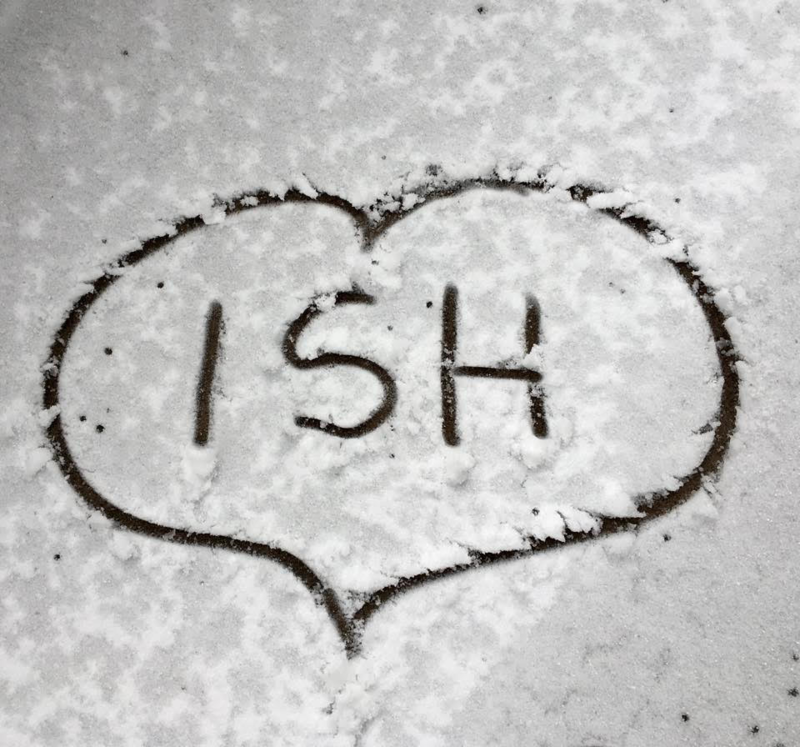 ISH is truly caring, international school with a strong sense of community. We know our students and with a very generous staff to student ratio of around 5 to 1, we are able to meaningfully pursue our ambition to individualize learning. ISH is fortunate to have highly trained, dedicated and international staff members who embody the philosophies and concepts of the IB. We understand that international schools have an important duty of care for mobile families faced with much transition. The school is pioneering research into how culture impact learning preferences and communication habits in our classrooms. Parents are very involved in school through the PTO, as homeroom parents or as members on the board of governors. They are very much part of school life, welcomed into our classrooms and active in supporting social events. The School provides regular workshops and inspiration sessions for our parents. 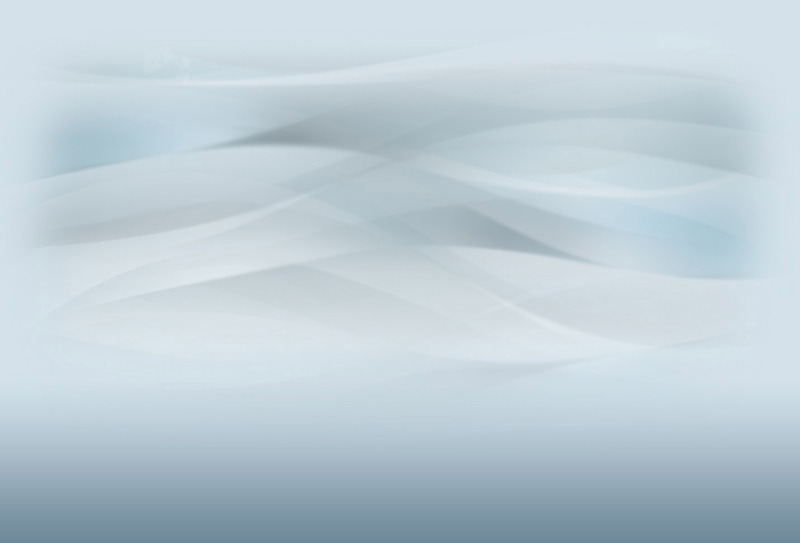 The ISH website (www.ishelsinki.fi) is a valuable resource for information about the school and its community. The school’s governing body, ISH Board of Governors, is composed of seven to nine volunteers, elected by members of the Parents’ Association of ISH, which owns the school. The Board of Governors sets the strategic direction and goals for ISH and defines school policies. The Board holds regular monthly meetings to discuss and take action on various issues affecting the school. The Head of School sits as an ex officio member of the Board. All parents are welcome and encouraged to attend Board meetings or be part of the various committees. The Head of School is responsible for the day-to-day administration of the school and is assisted by a Deputy Head of School, an Upper School Vice Principal and the Business Manager. This group of four comprises the Leadership Team. The innovative and collaborative Educational Leadership Team also includes our DP Coordinator, our Learning Innovation Coordinator and our Individualized Learning Coordinator. available for the students to use. We continue to re-develop our learning spaces to make them creative, flexible and inspiring. Currently, the first floor is being re-developed into more open-plan learning spaces. Helsinki is a city of nearly 600,000 residents with nearly 1,300,000 in the greater metropolitan area. It offers a broad range of services yet is small enough to be accessible. The city is justifiably famous for its architecture and green spaces, which reflect Finland’s reverence for good design and nature. Helsinki maintains over 17,000 acres of outdoor recreational space and hundreds of miles of jogging trails and bicycle paths. English is almost universally understood. The city has a vibrant cultural life and is among the cleanest, safest and least polluted cities in the world. It also offers outstanding medical care and an efficient public transportation system. More information on the city can be found on http://www.visithelsinki.fi/en/come/welcome-helsinki. Finland is highly ranked in many global lists of quality of life, happiness, stability, and as a safe environment for children (e.g. children from age 9-10 commonly travel alone to and from school using public transport). Finland is a great place for families and many ISH parents are truly grateful to live in such a health, safe place that is very easy to navigate. The ISH Head of School is the chief executive officer of the organization and is expected to provide leadership in pursuing the mission of ISH within the framework of Board policy. In addition to working closely with the Board of Governors, the Head of School also works with the Leadership Team to establish appropriate long-term direction for ISH. In collaboration with the ISH Board, establish and implement the strategic direction of the school. Ensure the effectiveness and excellence of the School’s educational vision and mission using data-driven decision making. Working in collaboration with the Business Manager and Finance Committee, ensure the financial sustainability of the school. Communicate effectively with ISH families and alumni, our local community and the global educational community. Further strengthen a collaborative and united professional culture through instructional leadership. Recruit, retain and motivate staff with particular attention to the quality and engagement of professional learning. Provide expertise to the Board of Governors regarding policy development and governance. Lead, coach and inspire the School Leadership Team in executing the ISH Strategic Plan. Ensure a safe, healthy and inspiring physical and virtual learning environment for all members of the ISH community. In collaboration with the Board, ensure ISH facilities are maintained and developed as a first class learning environment. Excellent intercultural and professional communication skills, able to get people to “go the extra mile"
The Board has established a competitive salary and benefits package that will be commensurate with qualifications and experience.